Winger Peter Fox is a good example of a player who didn’t quite make it with his first chance, but dropped down to the Championship and made a name for himself. After failing to graduate from the Leeds academy to the first team, he spent two seasons on loan at hometown club York, scoring 45 tries in 52 appearances, earning him a place in the National League 1 Dream Team in 2006. 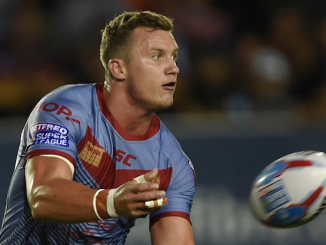 Those performances earned him a shot at Super League, first with Wakefield and then with Hull KR, before he returned for a second spell at Trinity. He earned England international honours too before winding down his career with Halifax, Doncaster and Newcastle, retiring at the end of 2017. 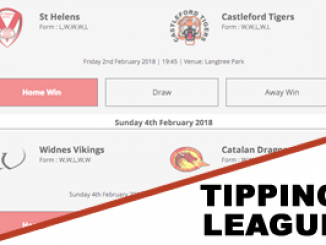 His first Super League game would be against his future club Hull KR, in what was their first ever game in the competition after they secured promotion from National League 1 in 2006. 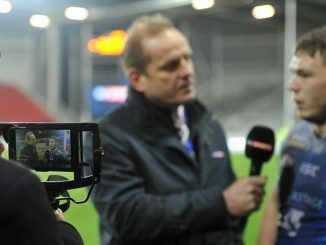 Fox recalled: “It was at Craven Park, and I remember it for the fans more than anything. “The biggest bit was going in to the small changing rooms with all the people, players, coaches, physios and everyone. 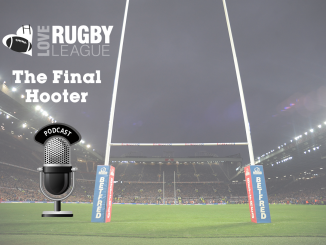 “As we walked out, it was on Sky, it was a night game, the floodlights were on, and the red and white fans of Hull KR were just all chanting and screaming. Ben Cockayne was the man who scored that match-winning try as the Robins prevailed 14-9, having trailed 9-8 in the late stages. 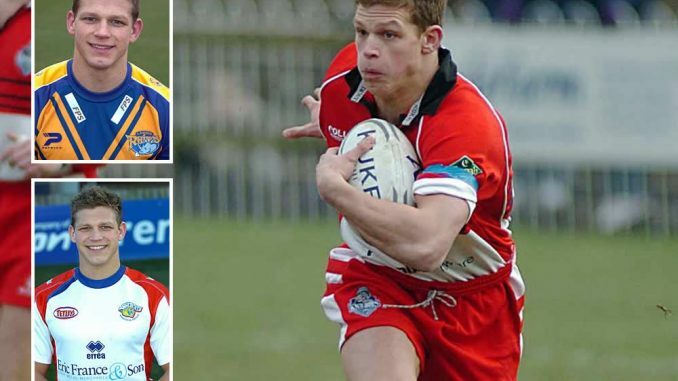 Cockayne would play for Wakefield himself many years down the line, and also scoring a try on the day was another inspirational member of the Robins team around that time, Scott Murrell. 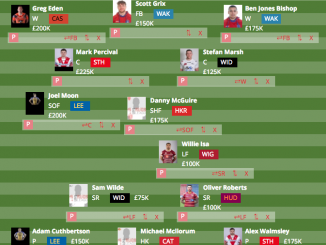 For Wakefield, Fox played outside captain Jason Demetriou on his debut, in a team that also featured Ryan Atkins, Jamie Rooney and Brett Ferres. Fox added: “I remember smelling the burgers when I was on the wing, and all the people shouting at me in the Hull stands, a few boos. His try scoring record for both Wakefield and Hull KR earned him selection for England, and he made his debut against France in 2008, scoring a try. Selected in the training squad for the 2008 World Cup, he wouldn’t make the full squad but was selected to face Wales in the warm-up game. In 2009, he would feature in four further internationals, including in the Four Nations win over New Zealand. Fox recalled the circumstances behind his international call-up. He said: “I was having Sunday dinner, I fell asleep as you do after over indulging, and I had missed calls off Tony Smith. “I thought it was a joke. I thought it was the lads winding me up, but it was Tony Smith saying what are you doing, you’re playing this weekend, you’re coming to France. “Gareth Raynor’s injured, come along with us. I couldn’t believe it. I thought it was a wind up. England won the game, played in Toulouse, 56-8 with Fox starting on the wing outside Keith Senior. The likes of Leon Pryce, Jamie Peacock, Gareth Ellis, Sam Burgess and Kevin Sinfield also featured. Wakefield: Mark Field, Peter Fox, Jason Demetriou, Ryan Atkins, Semi Tadulala, Jamie Rooney (2G, 1DG), Ben Jeffries, Adam Watene, Sam Obst (1T), Richard Moore, Olivier Elima, Jason Golden, Brett Ferres. Subs: Paul March, Tevita Leo-Latu, Ned Catic, Danny Lima.